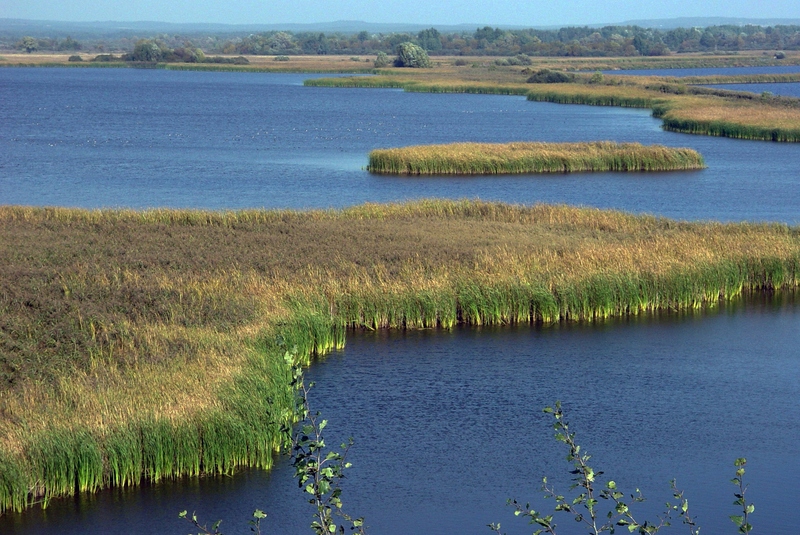 Poland has added three diverse wetland sites to the List of Wetlands of International Importance. Peatland of the Izera River Valley (Ramsar Site no. 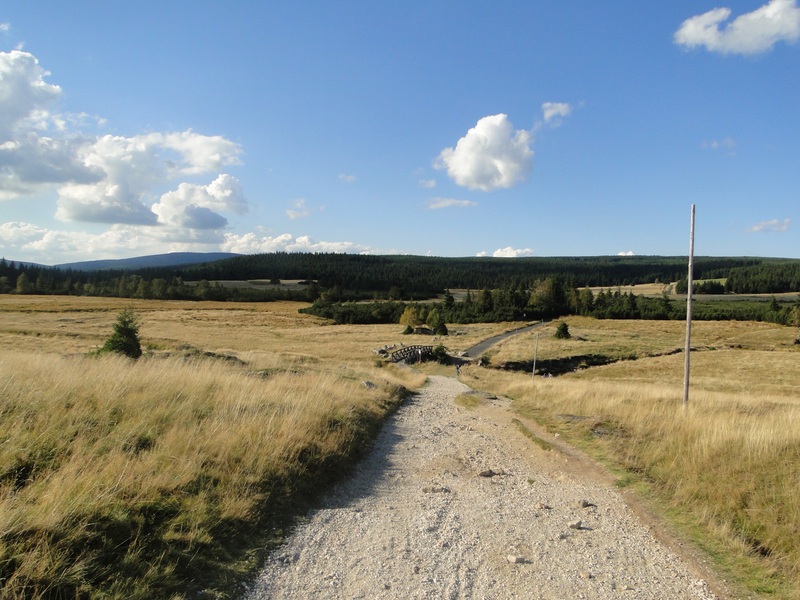 2319) consists of peat bogs and transitional mires along the flood plains of the Izera River in the central Izera Mountains, on Poland’s south-western border with the Czech Republic. It is the largest mountain bog complex in Poland, with no equivalent in any other part of the country. It is adjacent to similar large mire complexes on the Czech side of the River, which have been designated as Jizera Headwaters (Site no. 2074). The mires feature subalpine tundra vegetation, and the peat bogs host communities which are significantly rare in mountain areas of the Continental biogeographical region. Species of European importance include the Boreal owl Aegolius funereus, the Eurasian eagle-owl Bubo bubo and the Eurasian black grouse Lyrurus tetrix. In the west of the country, Przemków Fish Ponds (Site no. 2320) includes two fish pond complexes with a total of 35 ponds, together with adjacent wet meadows, reedbeds and riparian forests. It boasts an abundant birdlife, and is important for resting and feeding migrants such as bean goose Anser fabalis, and also breeding waterbirds such as the common kingfisher Alcedo atthis, the corn crake Crex crex and the red-backed shrike Lanius collurio. Various threatened amphibians, reptiles and mammals are also present. The Site is important for flood control and soil formation, and provides recreational, educational and scientific opportunities. It is a model for local cooperation, with the Lower Silesia Landscape Park Complex, the Polish Angling Association, the Roma People Association and other organisations working together to support traditional fisheries, promote their products and raise the awareness of fishermen of the importance of birds to the health of the ecosystem. 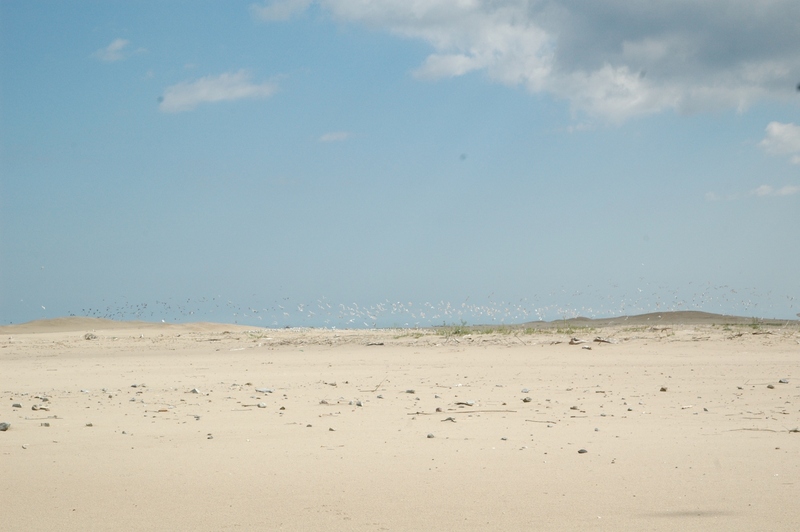 On the Baltic coast, Vistula River Mouth (Site no. 2321) consists of two separate areas of the Vistula River estuary, the largest estuary in Poland. The western part is the Ptasi Raj (Bird’s Paradise) Nature Reserve at the mouth of the western arm of the Vistula (called Wisła Śmiała or “Bold Vistula”). The eastern part, which includes the Mewia Łacha Nature Reserve, covers the main river mouth (known as Wisła Przekop or “Vistula Canal”) and an area of sea. The Site is one of the most important areas in the country for migratory and wintering coastal waterbirds, and it is also an important resting area of grey and harbour seals. Visitor facilities include an educational trail with two observation towers in the Ptasi Raj Nature Reserve, and a trail in the Mewia Łacha Nature Reserve.